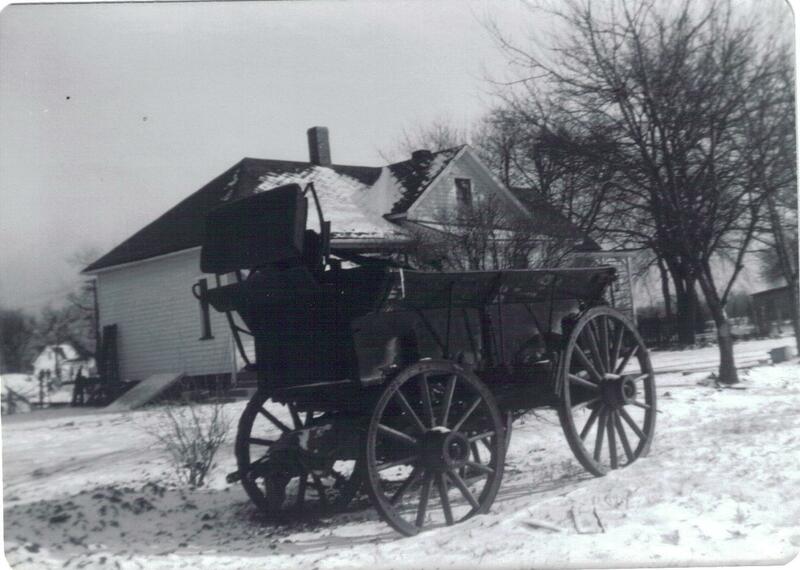 A wagon used to haul coal from the Rocky Glen area, in front of the Eaton’s family home, photo from the 1920s. 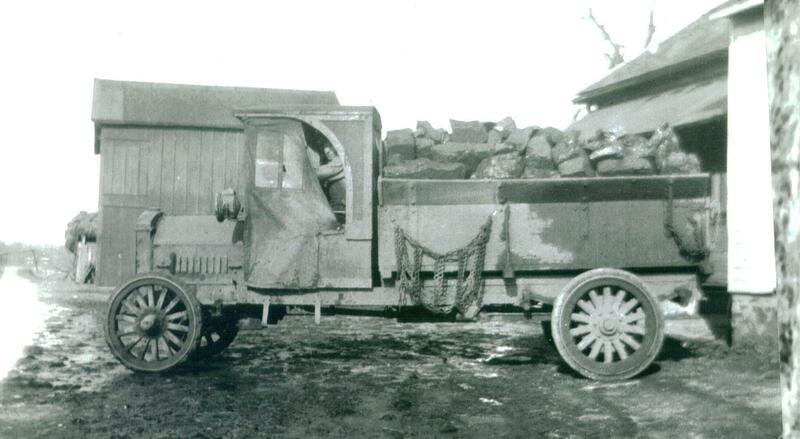 A truck used to haul coal from the Rocky Glen area, photo from the 1920s. Photos courtesy of Jim and Florence Eaton. 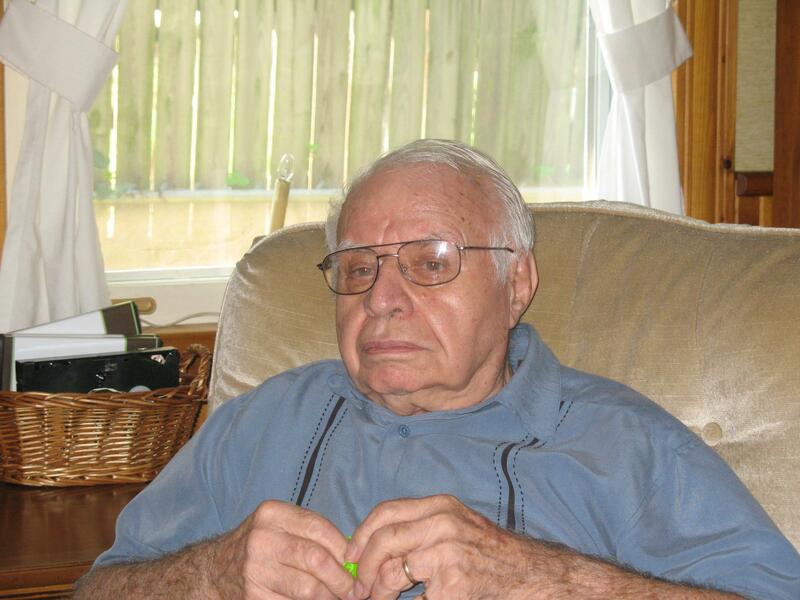 His friend Walt Eisele, who joined him in recalling Rocky Glen, has similar memories. He also hauled coal, with mules pulling the wagons, or steam engines pulling coal out of the slope mines, he remembered. Eisele also offered a confession. He once carved his initials, WEE, on the limestone at the waterfall, he said. He and his friends also sneaked into orchards on top of the glen, and took apples, he recalled. “We’d go in and steal the apples.” He remembered the sassafras growing along the road, waiting to be picked to make tea. You can’t get anything like it now, he said. Eaton’s wife, Florence, and Eisele’s wife, Gert, also remember Rocky Glen, as a place to hike and picnic. 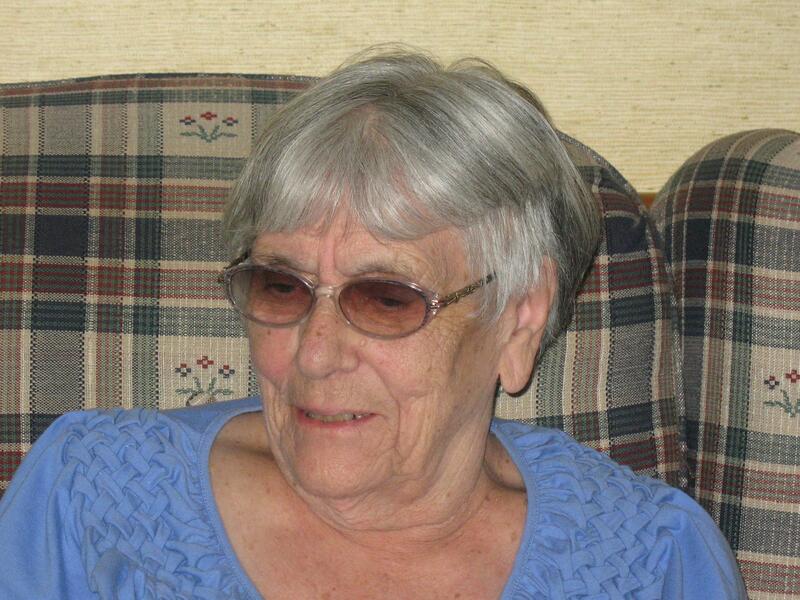 Eaton said his grandfather came to American from Germany in the 19th century, and was married in 1893. He hauled coal for a living from the Rocky Glen area. My name is Eileen (Cook) Tucker. My father was Arthur Cook. His twin brother’s name was John Cook. They were coal miners who carved their names in Rocky Glen. My godfather was Otto Santo.Marie was my mother’s best friend. My great grandfather was Ludwig Mohn. 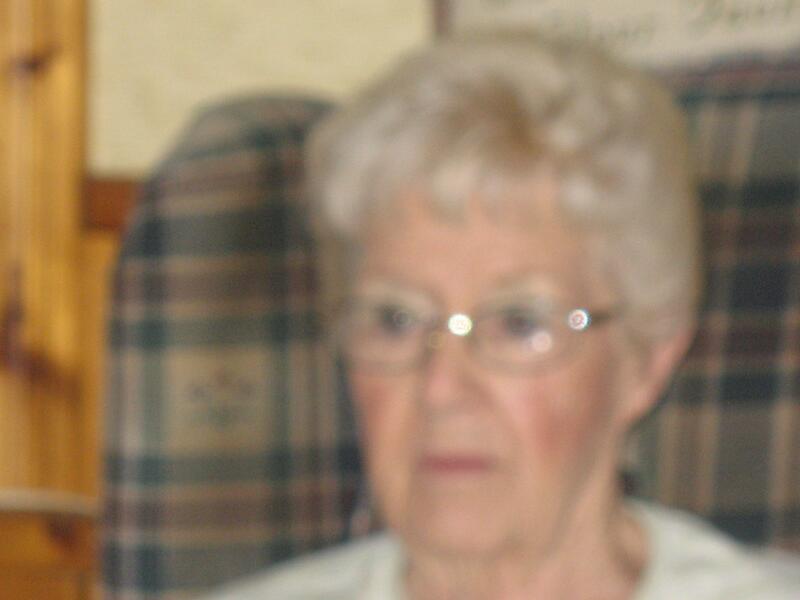 He and my greatgrandmother ran a boardinghouse on the highway and had coal mines. It was later called mother Mohn’s boardinghouse.My grandfather John Cook was born in Kingston Mines in 1857. 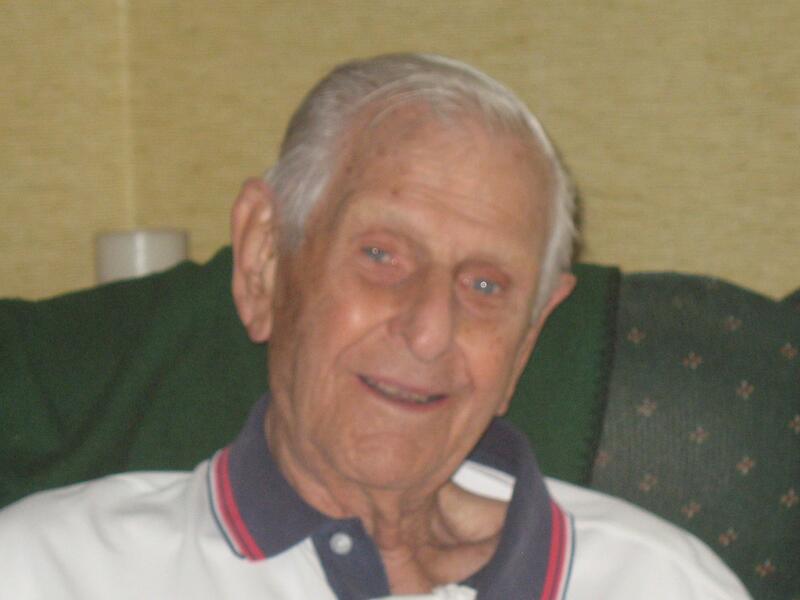 He was a coal miner who owned 6 acres east of Shoff’s Orchard. Our property, 17 acres adjoining grandpa;s was adjoining Shoff’s Orchard also. It was in the Cook family for many years. My father bought it from grandpa Cook’s brother. Many years before that it used to be a brick yard. On sundays after dinner, my father and mother and their five children would take a walk through the woods over to Rocky Glen. I just thought I might offer some of the history of the area that I know first hand, since I grew up in the area and later lived on Rohman in West Peoria just down the street from Jim Eaton, who also knew my father, even he was older than Jim. He was born in 1904. Excellent story! Thank you for sharing the history. Do you know if the carved names are still visible today?